Next Gen Web Solutions works with leading software companies serving educational institutions, and is a proud member of national and regional organizations of schools and administrative executives. Headquartered in Knoxville, Tennessee, Edfinancial Services is your student loan servicer. We provide customer service on behalf of your lender, including answering your questions, helping you with repayment plans, and processing your student loan payments. We’ve been in the student loan industry for over 25 years, and we strive every day to find a better way to deliver exceptional student loan servicing for students and families nationwide. It is our mission to do the right thing for our customers and each other. The Ellucian Alliance Partner Community is a formal network of companies with extensive higher education domain expertise. This community is comprised of product and service providers that furnish proven software applications, hardware, and services that complement and extend Ellucian’s software and service offerings. 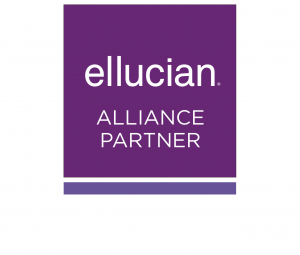 Ellucian Alliance Partners provide Ellucian customers with greater choice of point solutions, allowing customers to extend their digital campus environments through improved services, integration, and interoperability with Ellucian solutions.